Houston, TX; April 3, 2012 – Global Healing Center announced today the new web-based reality series, "Dr. Detox" has premiered on DrDetox.tv. 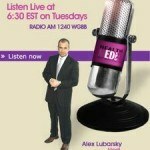 The program is hosted by Dr. Edward Group, Global Healing Center CEO and founder, and Wanda Carraway, the show's Producer. Viewers will be given an in-depth examination of the toxic substances present in people's homes and diets and the effect those substances have on health. Dr. Group believes taking inventory of these toxins and examining the health issues present in the homeowners will reveal correlations. "Every single day people absorb thousands of harmful toxins from refined sugars, artificial products, radiation, chemicals, stress and more", says Dr. Group. "Many of these toxins are present right in our own homes. Poor health occurs when the body becomes so contaminated with toxic residue that it's own healing mechanism becomes suppressed." A natural health practitioner and chiropractor, Dr. Group asserts that identifying pollution in the home is the first step to healthier living, and the show will also instruct homeowners how to transform their body and homes into healthy, clean, and green environments. 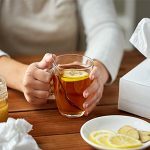 Dr. Group, whose company Global Healing Center is one of the largest online natural health and organic living resource, is an expert at developing natural solutions for reducing and eliminating toxic compounds in the body and home. The program will also feature 90-day follow-ups with previous guests to track the changes in their lives. A move Dr. Group describes as a direct reflection of his company's overall efforts, "We truly have the desire to help people. We want to help educate and heal the world, bring back good health, and positive thinking". 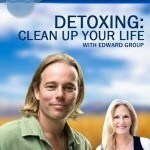 The first episode is now available on the program website, www.DrDetox.tv. 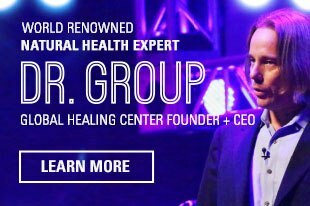 Dr. Group founded Global Healing Center in 1998 and is the Chief Executive Officer. Heading up the research and development team, Dr. Group assumes a hands-on approach in producing new and advanced detoxification products and information. 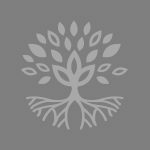 Dr. Group has studied natural healing methods for over 20 years and now teaches individuals and practitioners all around the world. 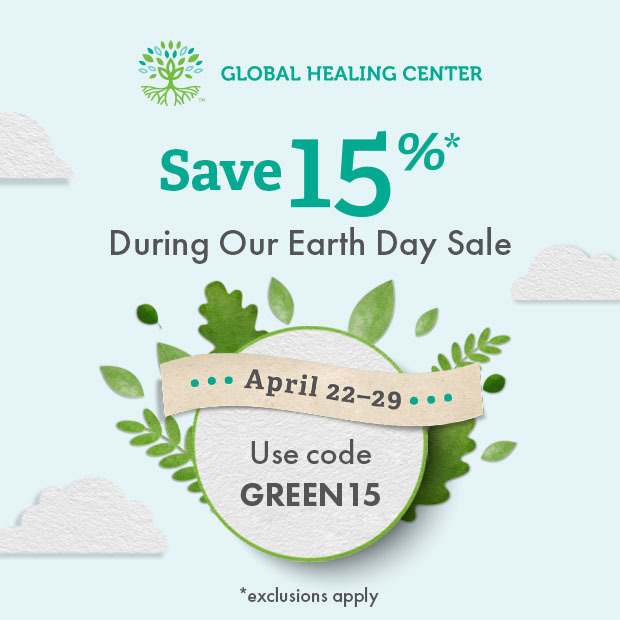 Under his leadership, Global Healing Center, Inc. has earned recognition as one of the largest alternative, natural and organic health resources on the Internet.. The show is produced by Wanda Carraway, CEO of R-W Enterprises, Inc.